We provide a sanctuary in an idyllic, powerful environment where visitors can experience tranquility and re-connect to the life-giving qualities of the earth. 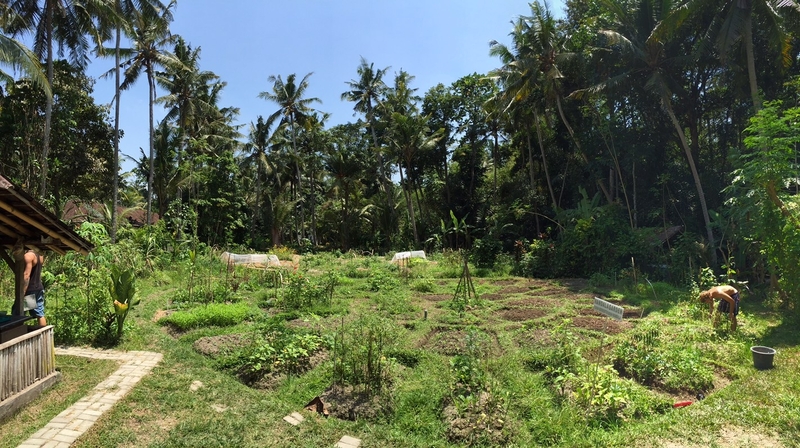 Jiwa Damai is a meeting place for people from all over the world to study, to find and initiate peace, to learn from each other and from the land. 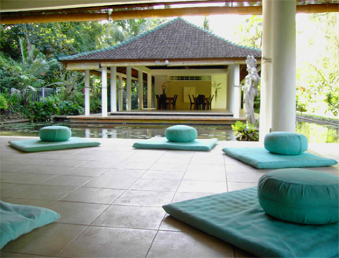 We offer yoga and meditation classes for our guests and hold different seminars and workshops focused on Self development. We also offer tailored internship programs in a number of fields. Beautifully decorated rooms, a spacious lounge and dining area, a fresh water pool, several ponds and a large permaculture garden all situated within an abundant tropical vegetation make Jiwa Damai a perfect retreat place to relax in alignment with nature, learn about permaculture principles, and find time for reflection and contemplation.